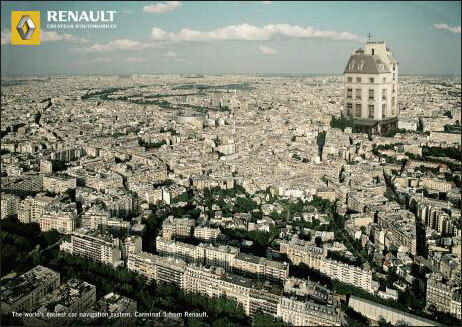 Great ads here for Renault from Publicis in Frankfurt, Germany. (Click each one to see a larger version.) The ads are selling a satellite-navigation system. There’s something about the fairy-tale flavor of the images, combined with the high-tech nature of the product, that’s compelling. 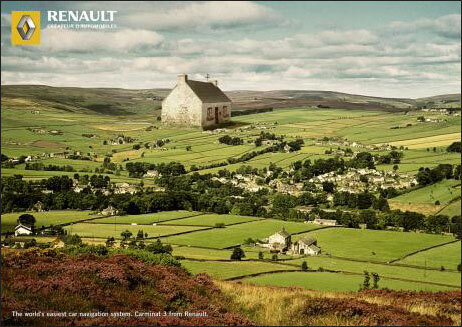 Link via How Advertising Spoiled Me.